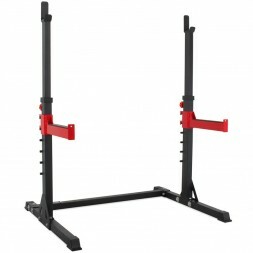 The Dip Stand will allow you to perform various intensive bodyweight exercises (dips, abs, pumps, etc.). 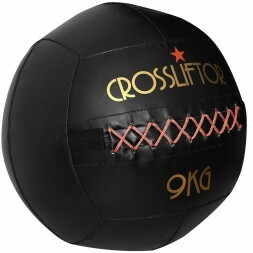 Easy to carry, they will suit as much for your inner and outer training. The Dips stand is one of the essential accessories for a complete training, they will allow you to perform many exercises of muscle building, shaping and strength. You can chain your repetitions of pumps, dips or abs. The Dips stand will allow you to work the upper part of your body in its entirety. 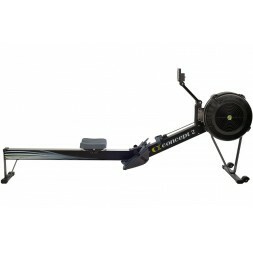 This equipment is one of the most versatile and gives you access to a large number of exercises. The Dips stand can be used indoors and outdoors, these non-slip handles and rounded look guarantee a safe workout. Its high-quality steel gives it great strength and stability. It also allows our booth dips to accompany you in your training up to 250 kg.